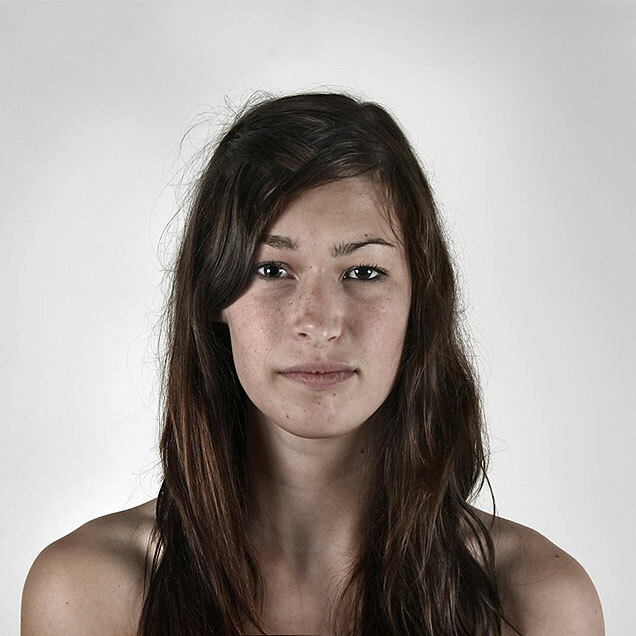 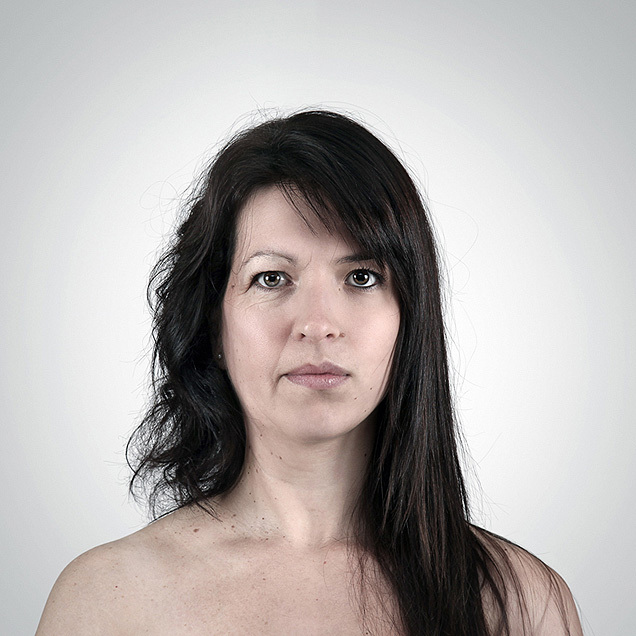 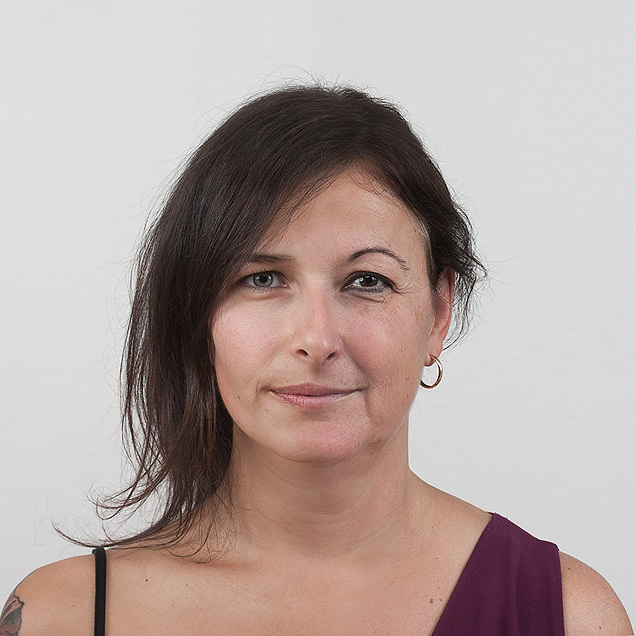 Photography project “Genetic Portraits” takes “You look just like your mother” to a new level! 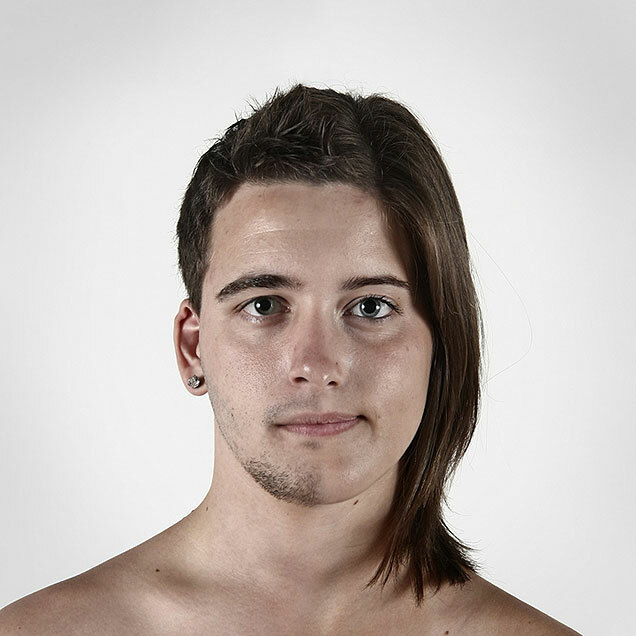 French-Canadian photographer Ulric Collette created mash-ups in which he takes photographs of two family members, edits half of each face and creates one seamless portrait. 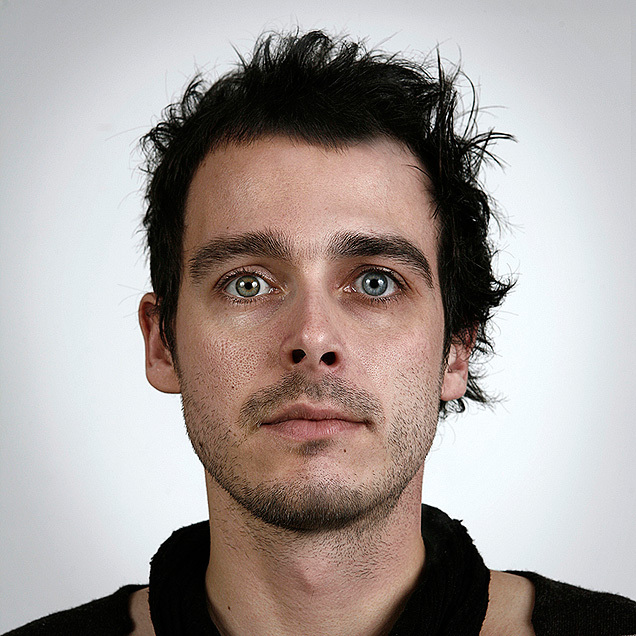 By doing this he is trying to show how strong family resemblances are.